This version seems out of date, shows up as Beta in PNDStore. 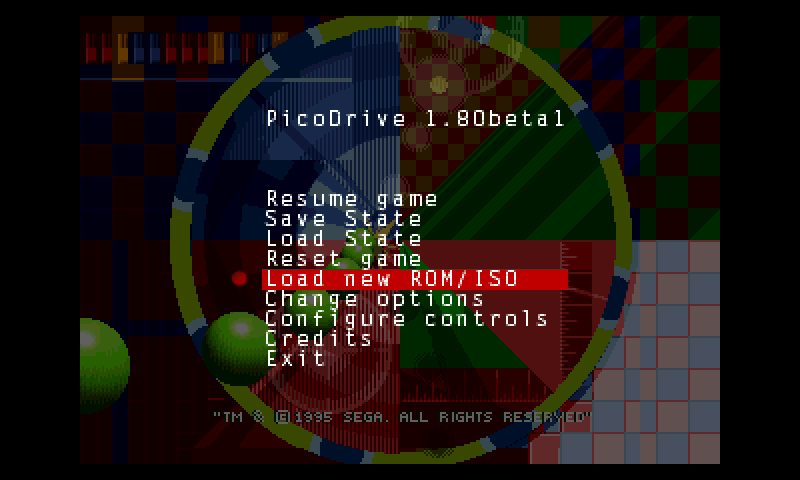 http://notaz.gp2x.de/releases/PicoDrive/PicoDrive_180.pnd This link is the version that works with the 32X and Sega CD much better. does what it promises, 4 stars because the gui could be better. I have used the emulator and it plays all games for megadrive,megadrive32x,megacd plus master system.It's playing every single game in these emulators,just totally amazing. An absolutely amazing emulator, capable of emulating every Genesis/Mega Drive game I've thrown at it. With the addition of Sega CD and Master System, as well as basic support for 32X and Pico, this is a must-have emu for the Pandora!